We livestreamed our symposium in Austin previewing the upcoming legislative session. Watch the discussions here. 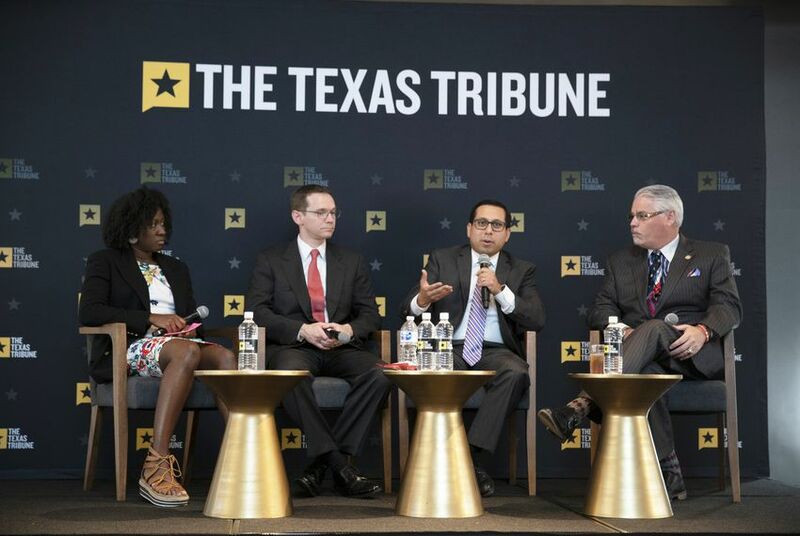 On Thursday, The Texas Tribune hosted a symposium previewing the upcoming legislative session. Our various panels covered the state budget, the agendas of the House and Senate, the race for House speaker, and other major issues on tap. The event also covered how the outcome of the 2018 midterm elections could impact the political environment in the upcoming session and ahead of the 2020 presidential election. Watch videos from the various panels below.